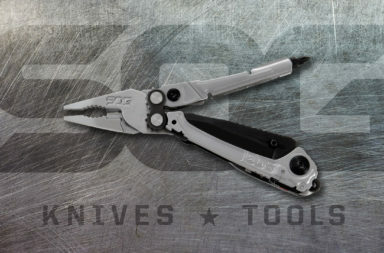 If you can’t decide if you want serrations or not, check out the SOG Pentagon. 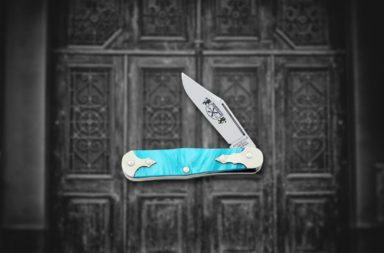 This dagger features a capable blade that can be useful in almost any situation. 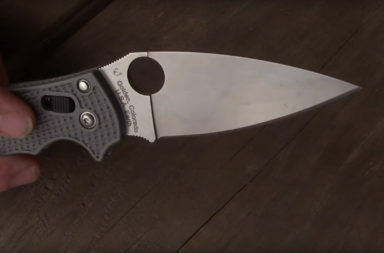 Because of its unique blade design, the Pentagon has appeal to tactical and outdoor knife fans alike. 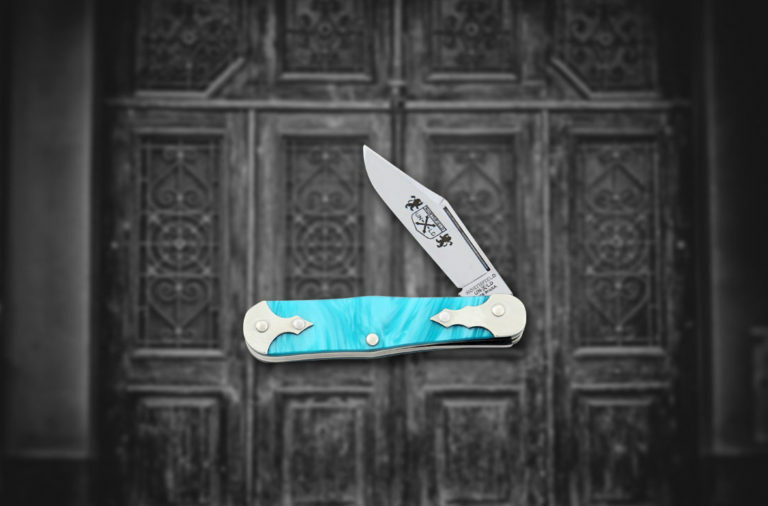 This double-edged, dagger-style knife has one plain edge and one serrated edge. 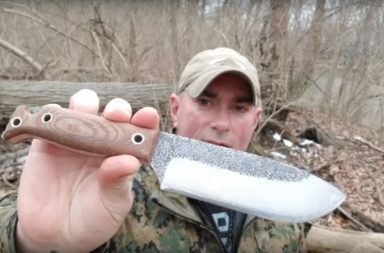 SOG achieved this while still maintaining a uniform and symmetrical appearance throughout the knife. 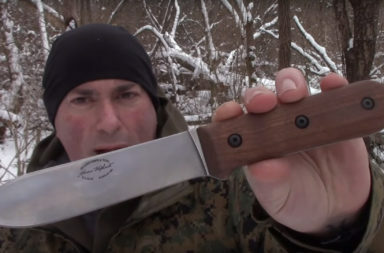 The Pentagon features an Aus-6 blade that holds a good edge while resisting rust. 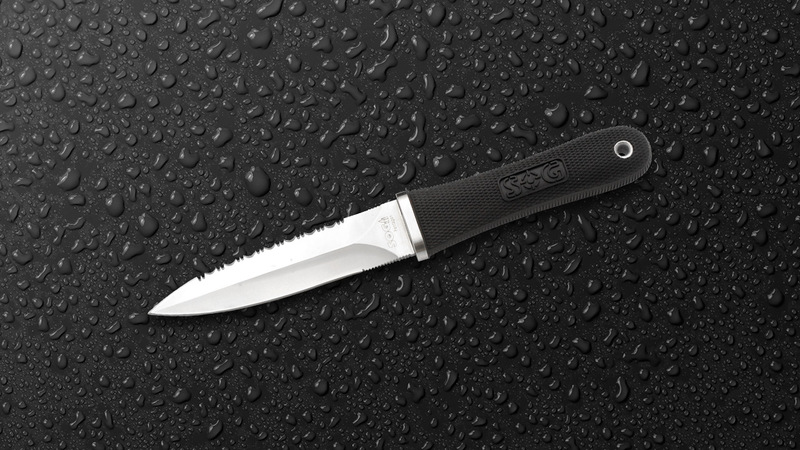 Aus-6 isn’t too difficult to sharpen, but we recommend a tapered diamond file for the serrated portion of the blade. 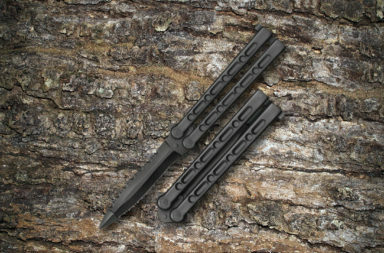 The Pentagon’s handle is made from black Kraton. 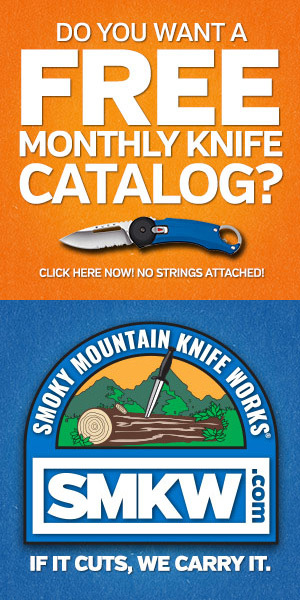 This synthetic material has great impact resistance and offers durability that’s hard to rival. 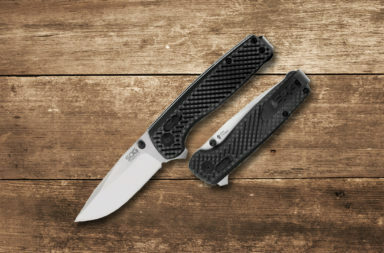 SOG even added a checkered grip texture to the surface for better grip. 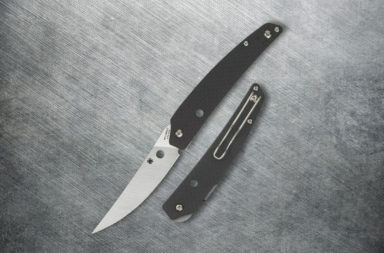 The handle also includes a lanyard hole for added security when grip is a concern. 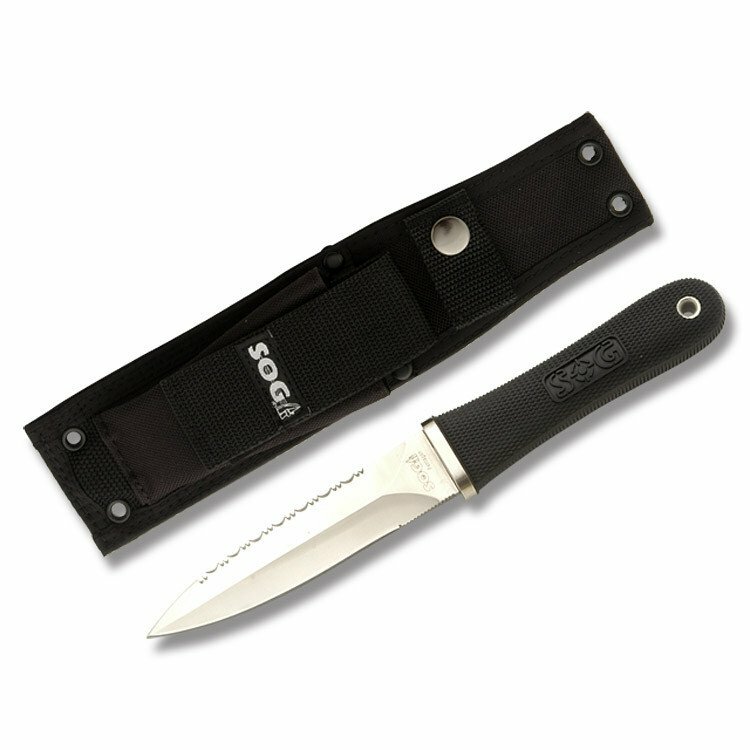 This knife comes with a nylon belt sheath that’s reinforced with metal eyelets. There’s even a pouch on the front to carry knife accessories like a diamond stone or a cleaning kit. 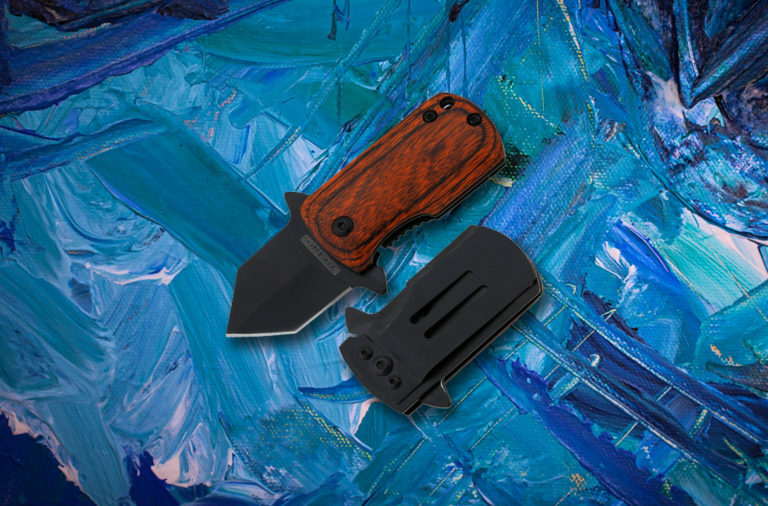 This tactical sheath is the perfect match for the Pentagon’s tactical appearance. 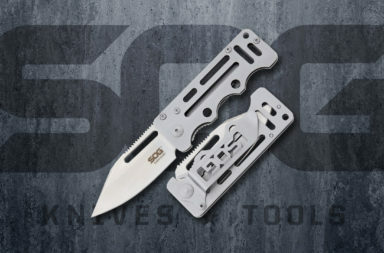 The SOG Pentagon is the best of both worlds. 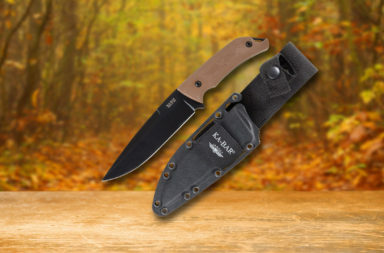 Its blade design is perfect for a wide variety of tasks from bushcrafting to tactical combat use. 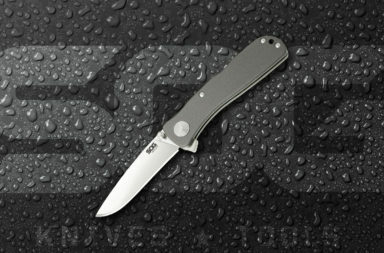 The SOG Pentagon has an MSRP of $101.00, but Smoky Mountain Knife Works (smkw.com) has it available for $76.99. 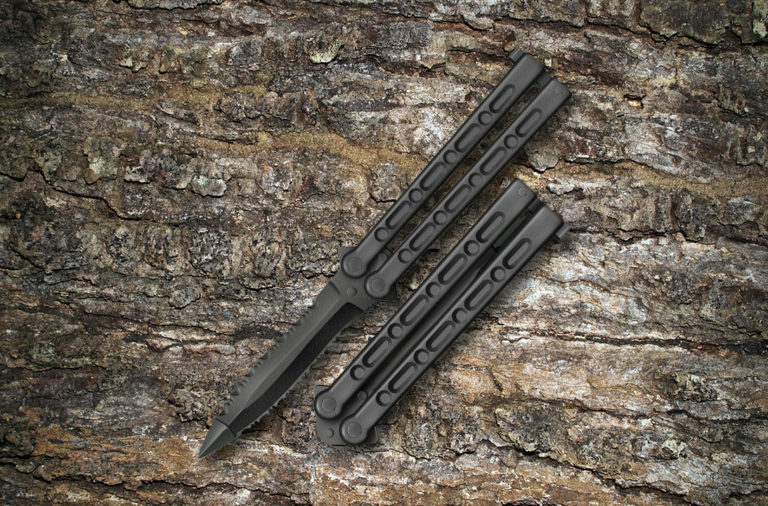 You can find this deal by simply clicking the button below.